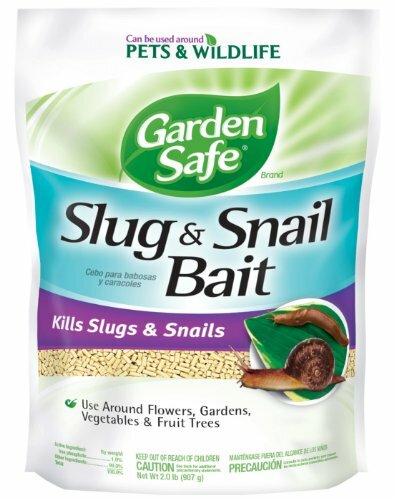 This slug and snail bait is an iron phosphate bait and killer that can be used around pets and wildlife and does not harm earthworms or other beneficial insects. Slug and snail bait lures slugs and snails from their hiding places and after ingesting the bait, they immediately cease feeding. Any bait left unconsumed quickly breaks down, becoming part of the soil as components commonly used in fertilizers. This product weighs 2-pound.